My very favorite thing about winter is getting to wear sweaters. That was definitely part of the draw for me to move to Portland, Oregon a few years back -- the promise of 4 separate seasons. 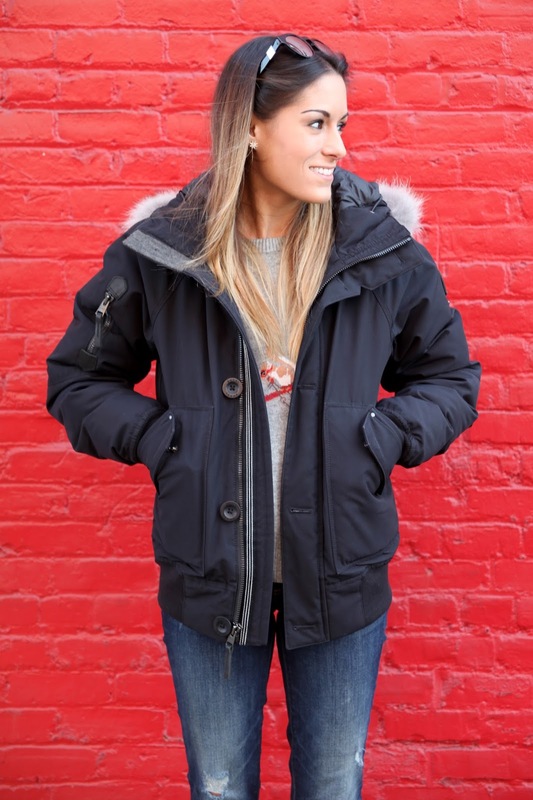 I've always loved bundling up for the cold, but coming from Texas and California, I didn't get the chance as much. 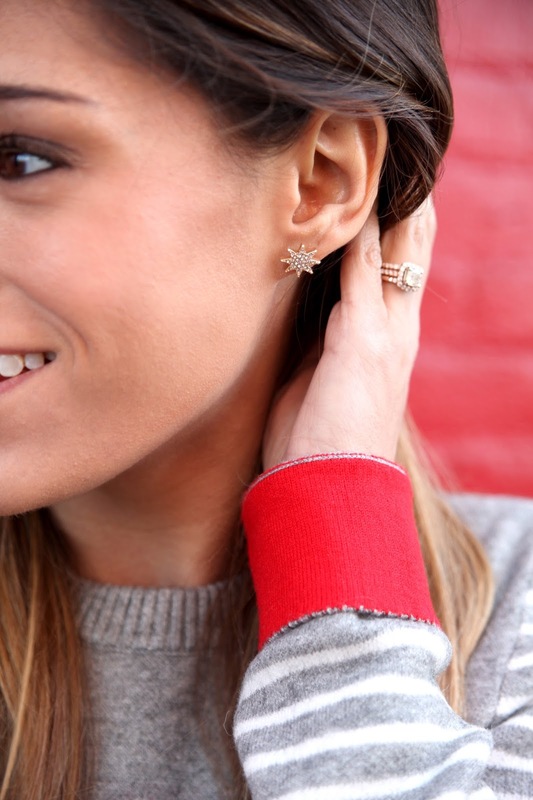 I decided to add a little bit of holiday sparkle with these Perry Street Starburst studs. © 2015 Tori Lesikar. Victoria Template designed by Georgia Lou Studios All rights reserved.